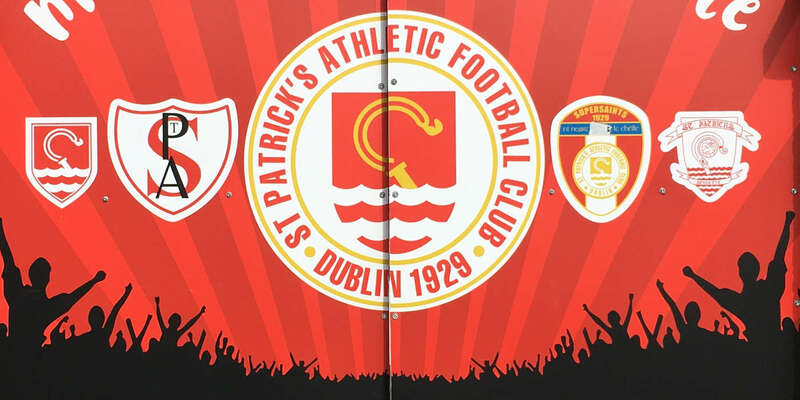 The meeting of defending Setanta Sports Cup champions Drogheda United and competition debutants Cliftonville will kick off the sponsors’ live television coverage of the competition later this month. 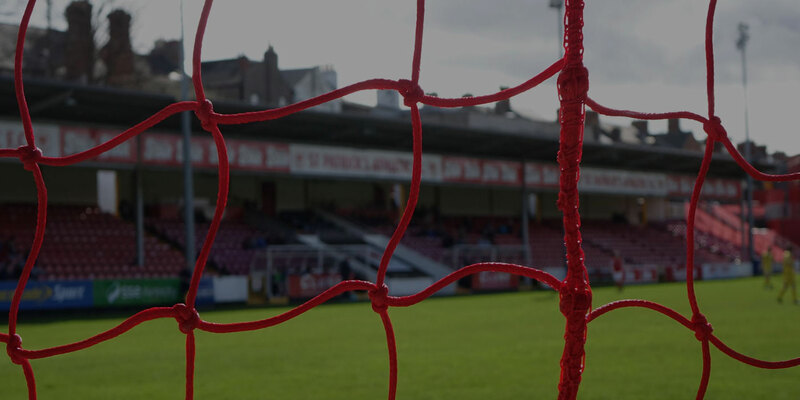 Drogs host the Solitude outfit at United Park on Tuesday night, February 26th, with Paul Doolin’s eircom League of Ireland kingpins to be screened three times in the first list of live games. 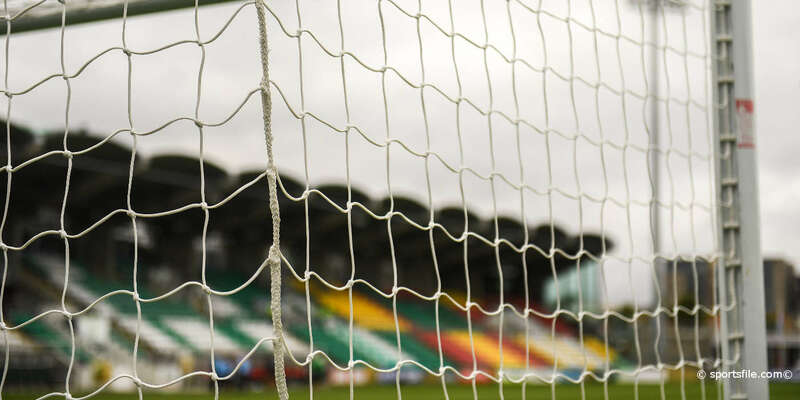 The Boynesiders’ clashes with Cork City at Turners Cross in March and Dungannon Swifts at Stangmore Park in April will also be shown live on Setanta Sports. Linfield will also be screened on three occasions, with their games against Derry City, Glentoran and St Patrick’s Athletic all set for the live television treatment. 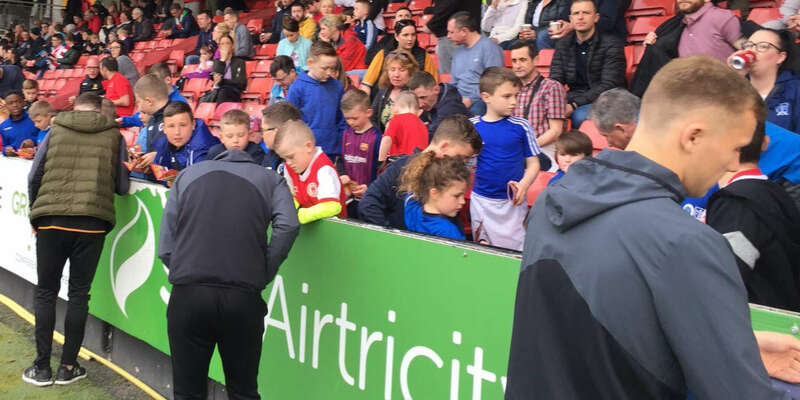 Completing the list of seven live encounters is the clash of eircom League rivals Derry and St Pats at the Brandywell in early April – on the same night as Glentoran face Linfield on another Setanta Sports channel, a historic first for the competition.